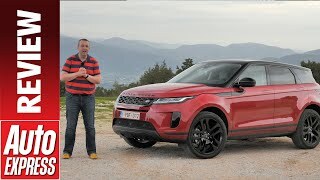 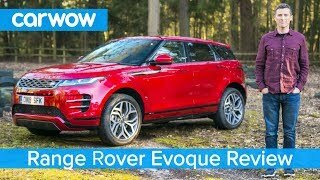 Join us on our first test of the 2019 Range Rover Evoque. 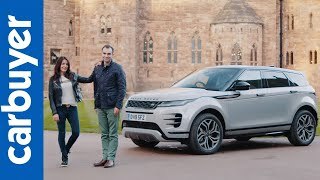 Land Rover's brand new SUV is undoubtedly better than the model it replaces, thanks to new mild hybrid engines, more interior space and a more sophisticated infotainment system. 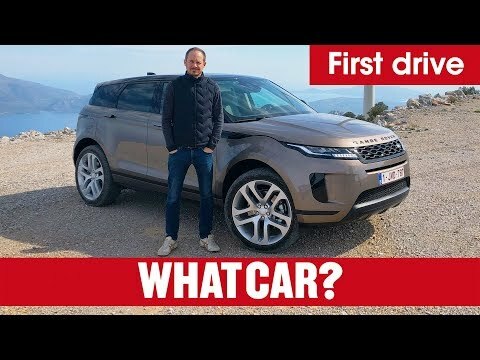 But is the 2019 Evoque a match for its key family SUV rivals, the Audi Q3 and Volvo XC40? 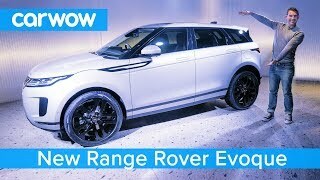 Watch our video review and we'll tell you all you need to know. 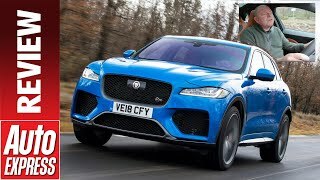 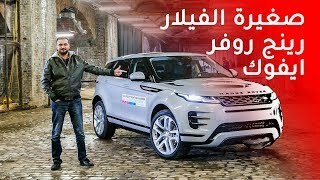 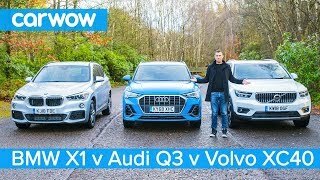 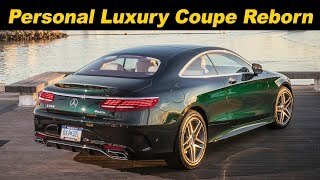 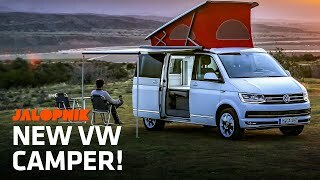 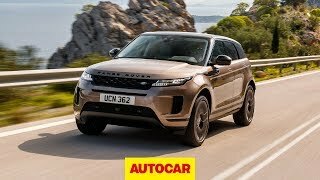 Audi Q3 vs BMW X1 vs Volvo XC40 - w..
2019 Range Rover Evoque review - ha.. 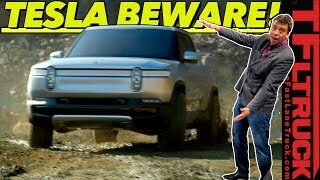 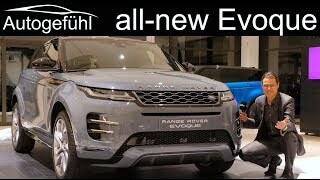 Here's Why The Rivian R1T Pickup Is..
All-new Range Rover Evoque SUV 2019..